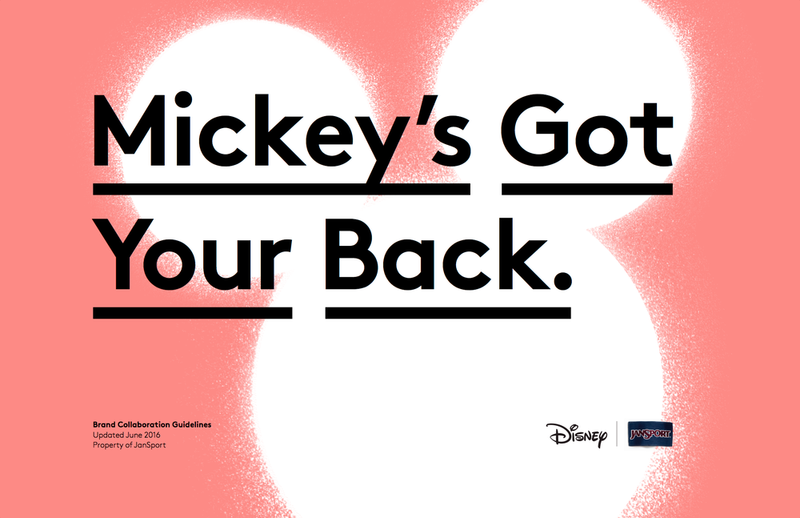 Disney and JanSport teamed up to bring a line of contagiously fun backpacks and clothing to kids just in time for back to school. I helped JanSport create their brand collaboration strategy, which included messaging, voice & tone, visual branding & guidelines. We also created style guidelines for lifestyle photography & provided video direction for online content.